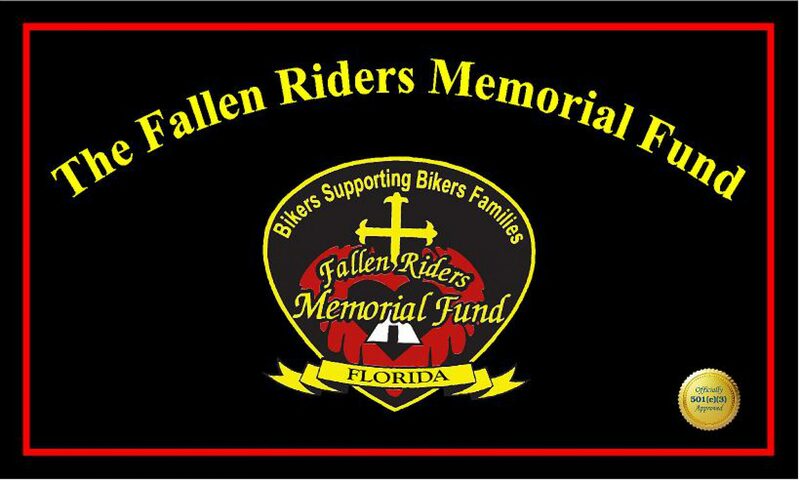 We now have some T-shirts we are selling for $12 a piece and 100% of the profit goes to help build our fund. 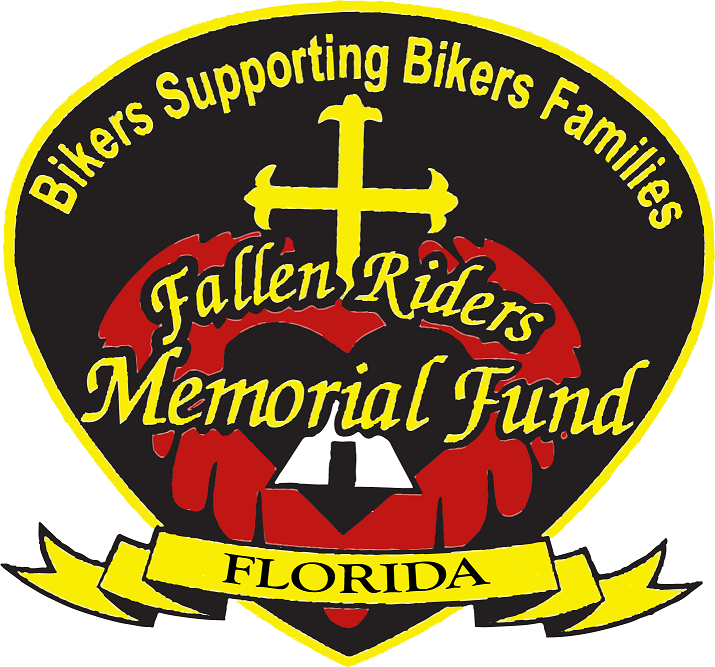 It’s a great way to help support your fellow Biker and they make a great Christmas gift too! Sizes range from L to 3XL and colors are mostly Black and Purple with a few Green and Blue. Also we have a few small womens tanks and camisoles all black. If you’re interested, please comment below , with size and address in comment field and you will receive an invoice from our PayPal account, and as ALWAYS, your purchase is 100% tax deductible, thanks!